The HTC Titan is a titan indeed with its gigantic 4.7inch screen alone which sets it apart from the competition. 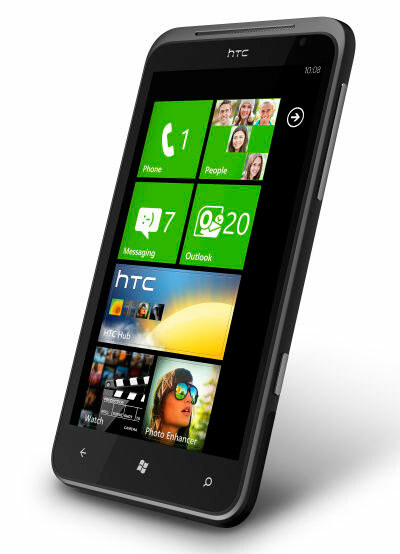 Showcasing the new Windows Phone 7 Mango OS, HTC has added its own user interface tweaks to make it even better. 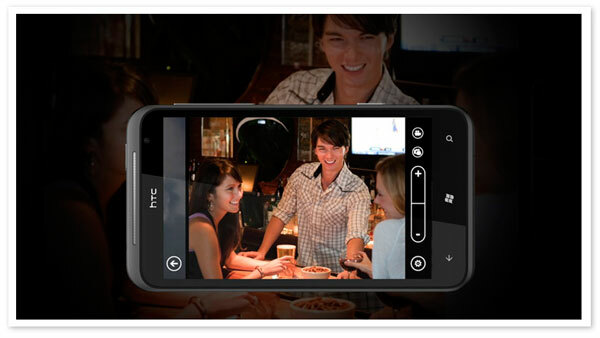 With the largest screen on any Windows phone, the HTC Titan let you work and play big. 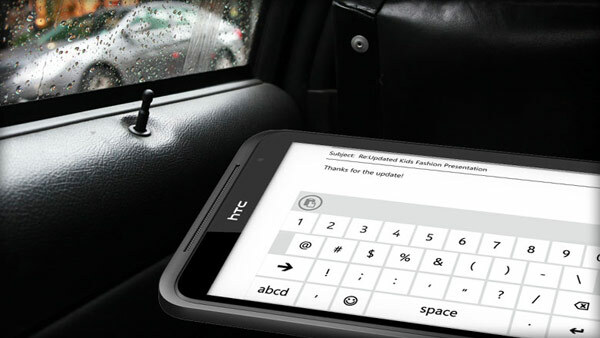 This phone from HTC is perfect for multitasking, editing Office documents with the big virtual keyboard, enhancing your work efficiency and making your entertainment and photos really come to life. 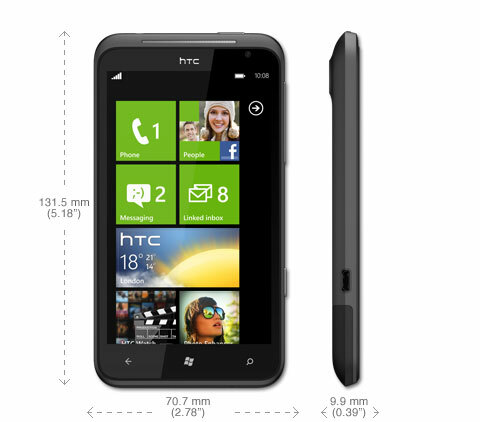 The HTC Titan measures 131.5 mm (5.2 inch) in height and 70.7 mm (2.8 inch) in width which is just 5mm (0.2 inch) taller and wider than the 4.3 inch Sensation XE. Also the Titan is just about 9.9 mm (0.39 inch) thick which is less than the 11.6 mm thick XE. This HTC phone weights 160g which is again only 9g heavier than the XE. 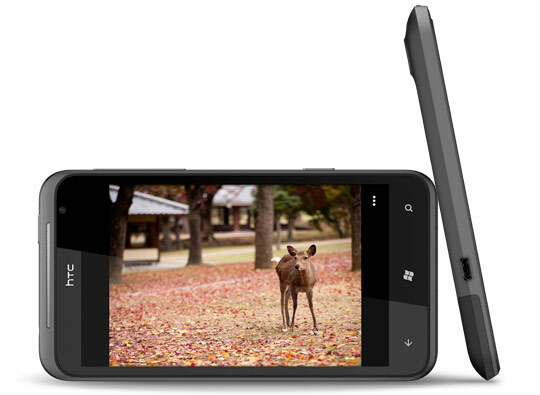 The Titan is equipped with a 8MP camera lens at 28mm, supported with a dual LED flash. 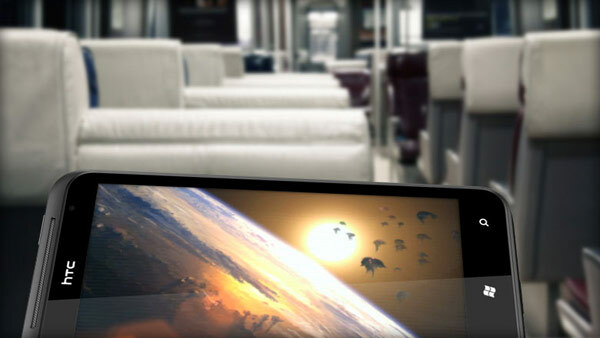 It also has a micro HDMI output so that one can directly view the video recorded in your Titan on a TV that too in HD. 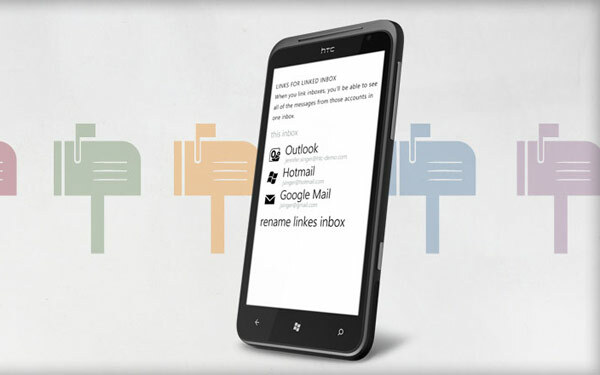 Inspite of all these the lack of availability to insert the micro SD card into the phone can be a deal-breaker. 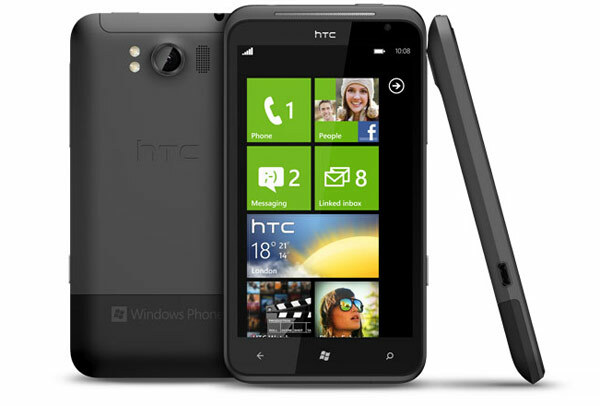 HTC Titan runs on Windows Phone 7 OS, and with a 1.5GHz second generation Qualcomm Snapdragon MSM8255 processor the speed at which the phone performs various tasks is almost double that compared to a standard 1 GHz phone. The phone has a 1600 mAh battery which helps the phone with a good battery life. The Phone has a super 4.7 inch LCD display which in itself tells us a lot. The screen retains its brightness and colour rendition even from extreme angles as compared to the other HTC handsets. However with a resolution of just 198 pixels per inch, zooming out on any webpage quickly causes the text to become blocky and unreadable, which partially cancels out the large panel’s ability to display vast swathes of a page in one go, though it doesn’t much affect the clarity of the pics taken through the camera. The 8MP camera in the HTC Titan is definitely better than some of HTC’s other recent models. 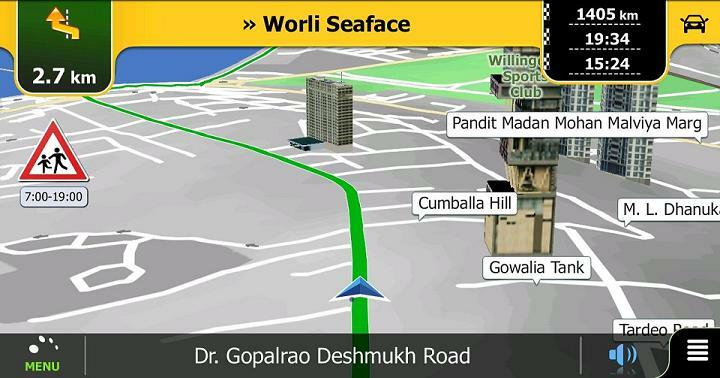 It is faster, smoother, and more intelligent with the automatic focus and exposure. Also the dedicated camera button is tactile and responsive, the software gets into gear fast, and settings are readily accessed and altered. The HTC Titan is expected to be released in India early this year and may cost somewhere between Rs 33,000 to 35,000.